Smuggler's Bounty Star Wars "The Force Awakens" Edition Geek/Gamer Subscription Plus Spoiler! Smuggler's Bounty Star Wars is send ONLY Star Wars Funko figures along with other official Star Wars gear and collectibles. 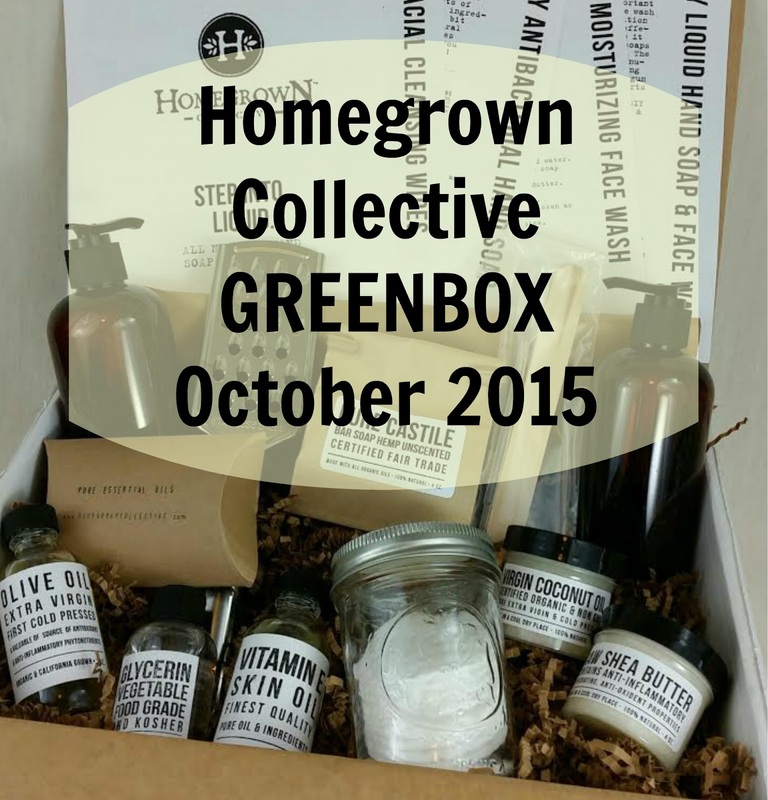 This is their very first box and it ships November 12th. There will be two Exclusive Pop! Vinyl Bobble heads. 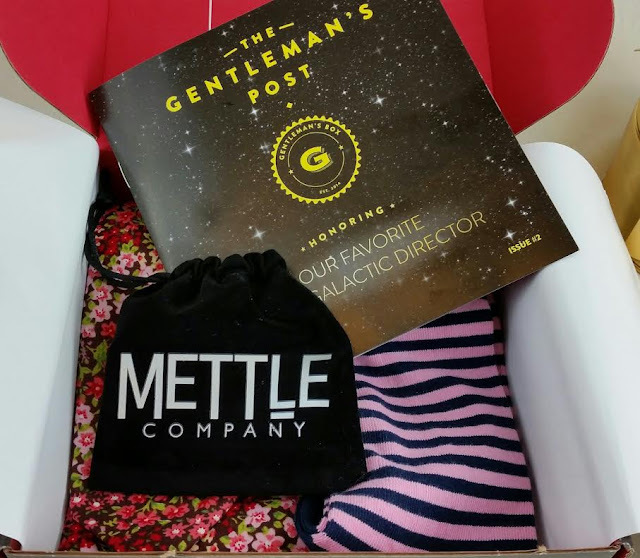 What You Get: Each box contains $50 of value in exclusive, high-quality Star Wars & Funko collectible products, including but not limited to apparel, accessories, toys and memorabilia. 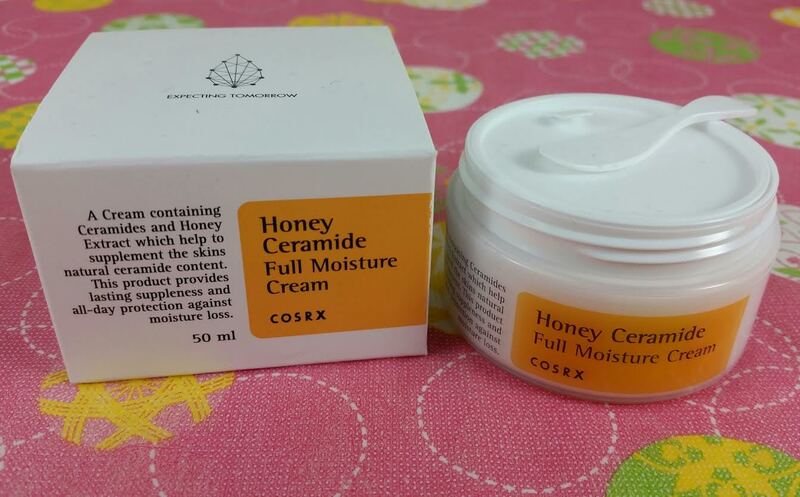 No fluff, no filler! 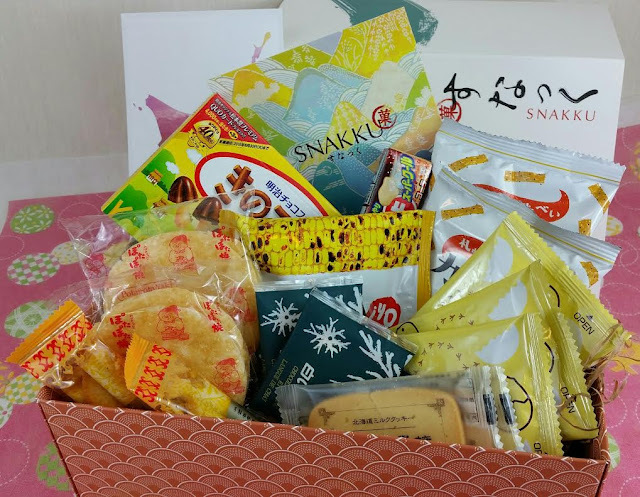 Snakku is a Japanese snack box for those who want more than just fun candies. 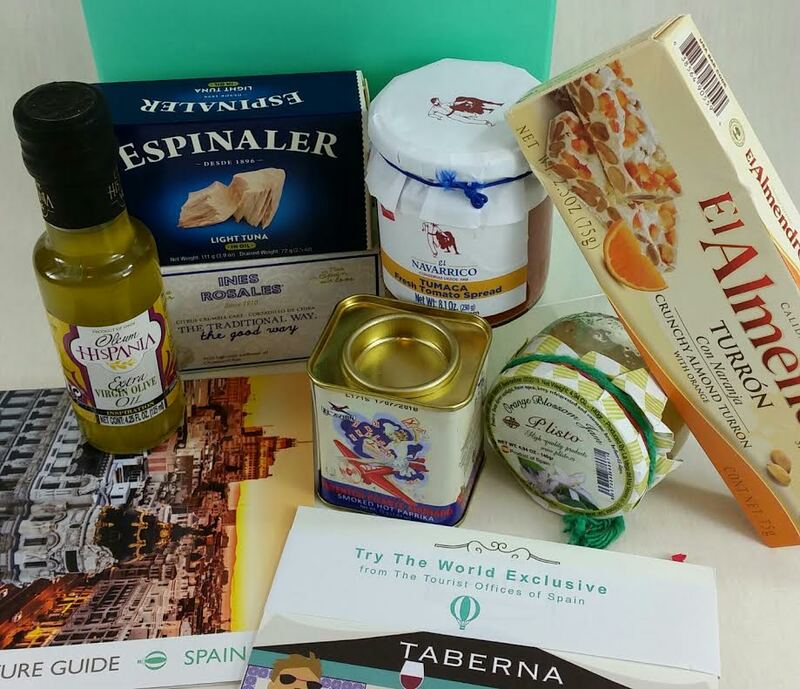 You'll receive exclusive products and snacks brought directly from Japan made by Japanese artisans who have been making treats for generations. It's a truly unique and wonderful experience. 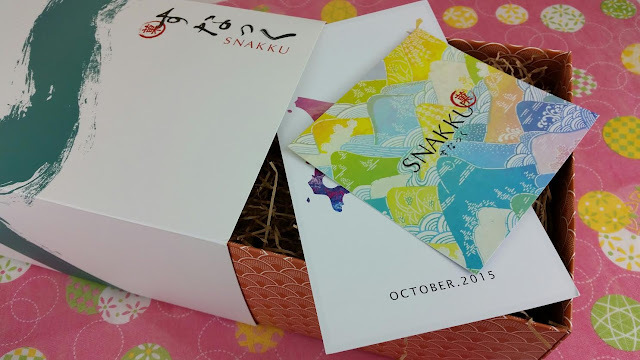 Every Snakku box is carefully wrapped in a furoshiki cloth. 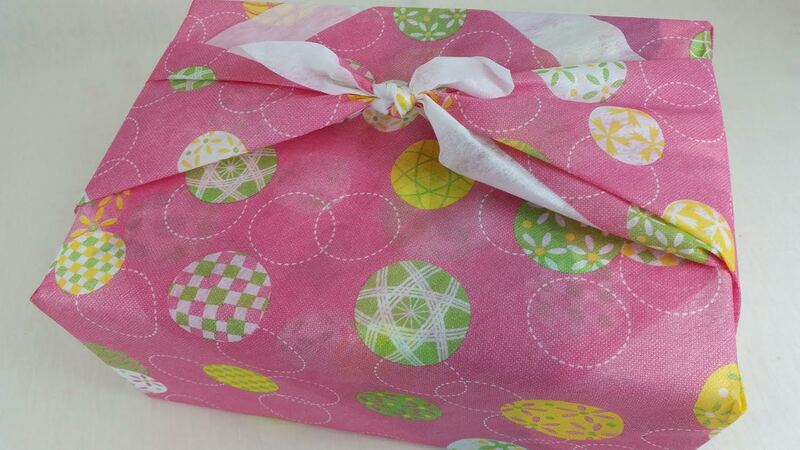 If you are a monthly subscriber, you'll receive a paper cloth one like this but if you subscribe for three months or more, you will receive an authentic furoshiki with your boxes. 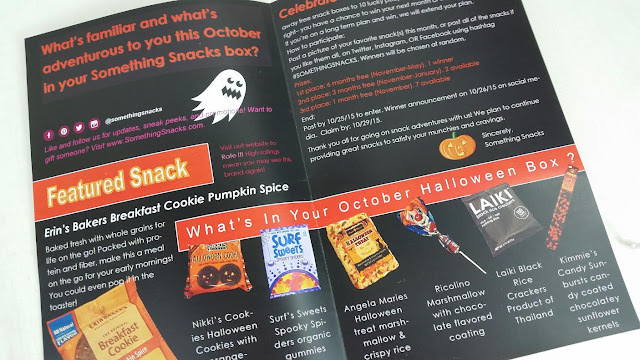 Slide the box open and you'll find the information card explaining the theme for the month and describing each of the delicious snacks included. This month the theme is "Snacks from Hokkaido." Hokkaido is the northern most island in Japan and is nown for it's dairy, sugar and wheat products. The soil is rich, the climate is cool and there's plenty of clean water. The capital of this island is Sapporo. Sapporo is the sister city to Portland, Oregon here in the US. 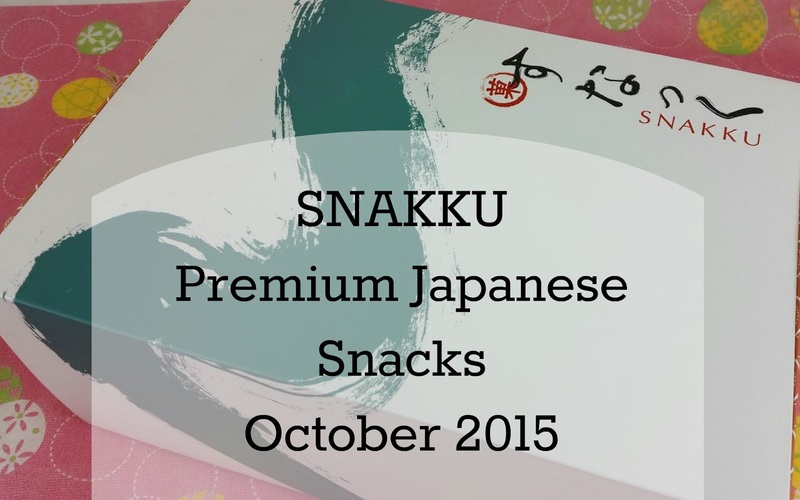 I feel like Snakku is the Japanese treat box for the true connoisseur. You'll receive authentic snacks, procured by Snakku directly from small and specialty companies in Japan. 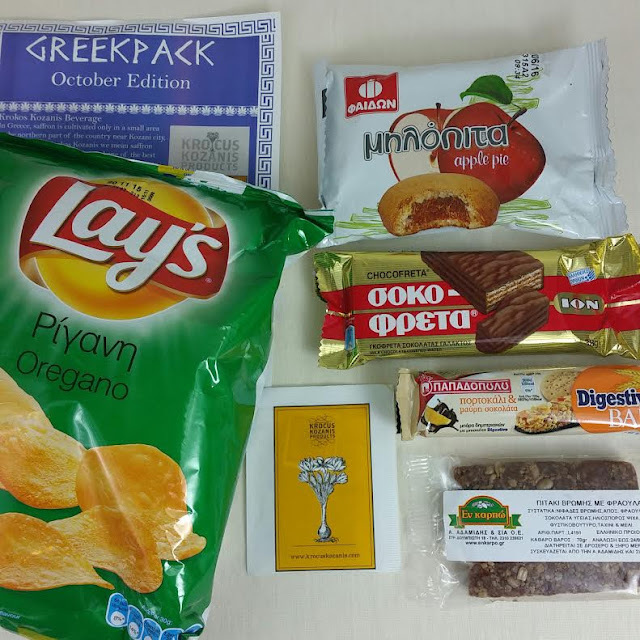 In a nod to more popular snacks, you'll also receive some more mainstream snacks but for the most part, you're not going to find these anywhere except a family owned shop in Japan. 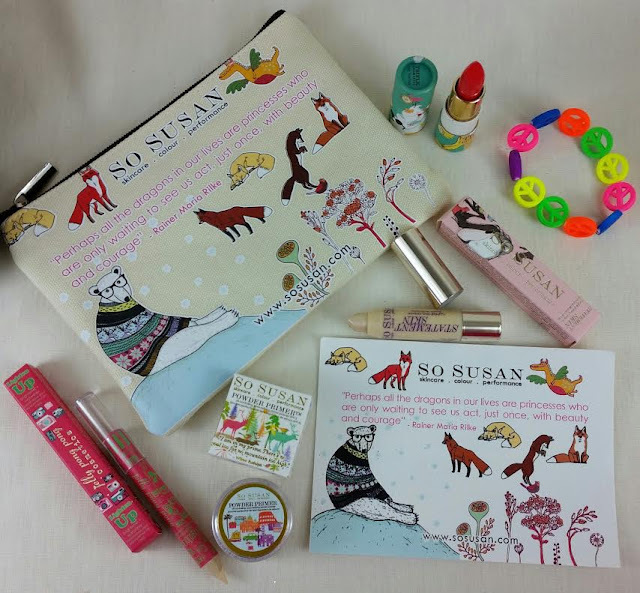 So Susan is a cosmetics company based in London and they have a subscription called Lip Love! Every month, you'll receive makeup products from So Susan and their sister companies. They ship worldwide which is really wonderful. 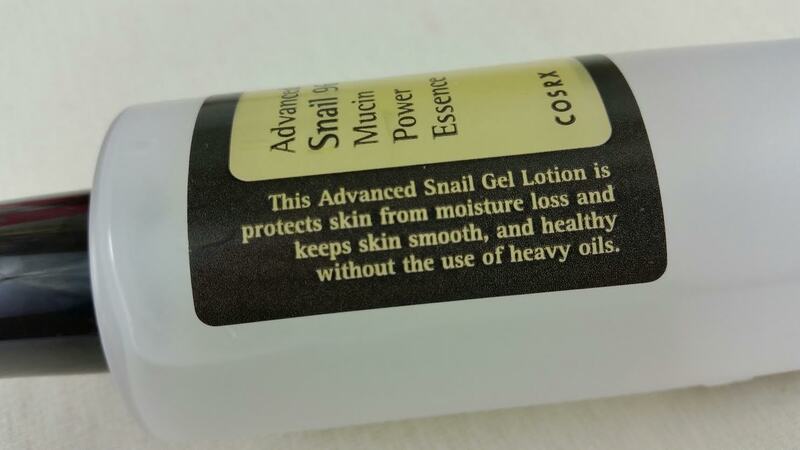 The Cost: $15.95/month (The first month charges shipping, subsequent months have free shipping). What You Get: You'll receive three full size makeup products plus one bonus makeup item and one bonus accessory in a super cute canvas bag. 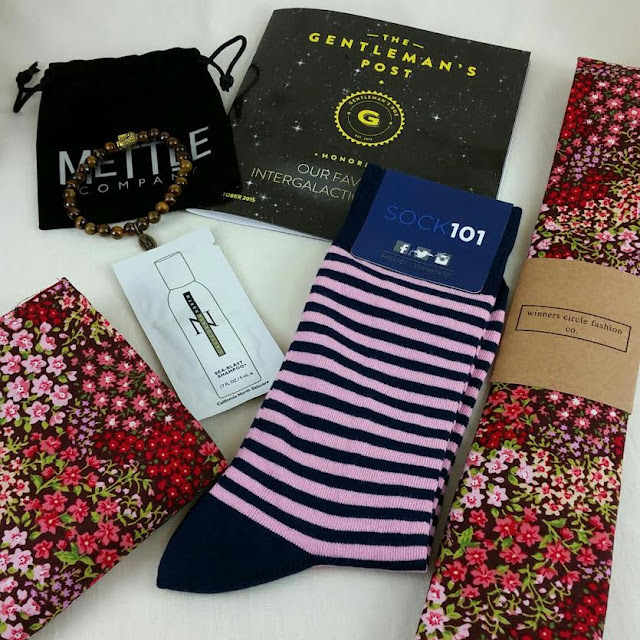 The Gentleman's Box is a men's accessories subscription. Each month you'll get essential elements suited for today’s gentlemen. 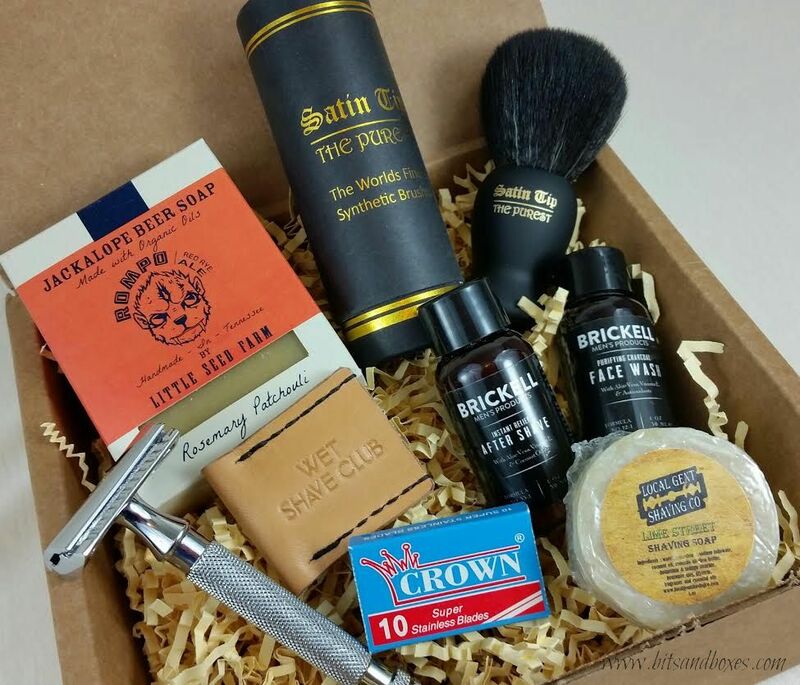 Items within our monthly box subscription range from grooming supplies to wardrobe accessories. What You Get: Four to six hand-selected products for men, accompanied by the latest issue of GQ Magazine (U.S. and Canada only), are delivered right to your doorstep. Why should pumpkin and all the delicious combinations of it be relegated to two months of the year?! 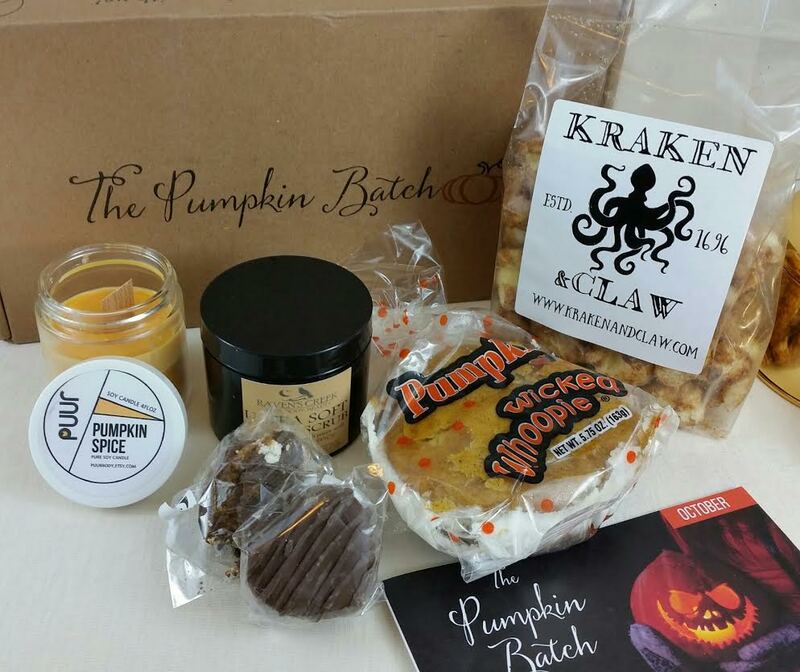 The Pumpkin Batch was created in order to give pumpkin spice lovers a dose of deliciousness every month of the year. Do I love Pumpkin Spice? Yes. Yes, I do. While I'm not a particular fan of the Pumpkin Spice Latte (PSL) from Starbucks because I worked there and know way too much about the sugar and calorie content of it, that doesn't mean it doesn't have it's own cult following. When the PSL goes on haiatus, The Pumpkin Batch does not. 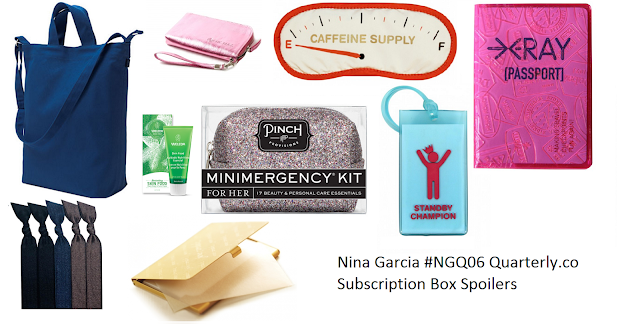 Every month you'll receive all sorts of goodies and products designed to tide you over during your PSL drought. The Cost: $29.99/month. Shipping is free. What You Get: A monthly shipment of 4-6+ high quality pumpkin and pumpkin spice aromas, tastes, and surprises shipped directly to your door. In case you were wondering, yes, there's a subscription box for everything! 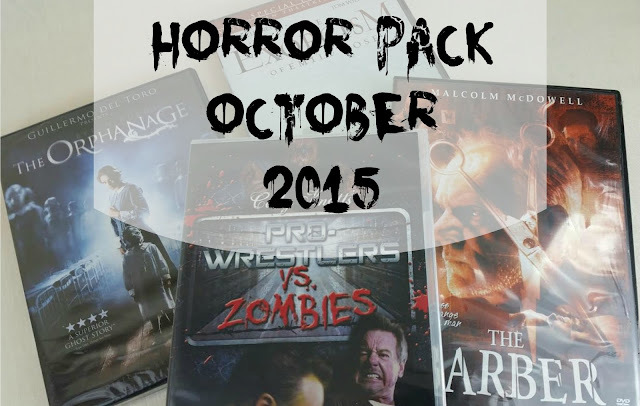 Introducing HorrorPack, here to scare you once a month with four brand-new, frightening DVDs or Blu-Ray discs every single month. I freely admit that I'm not into horror movies. I get insane nightmares just from previews for these kinds of movies. 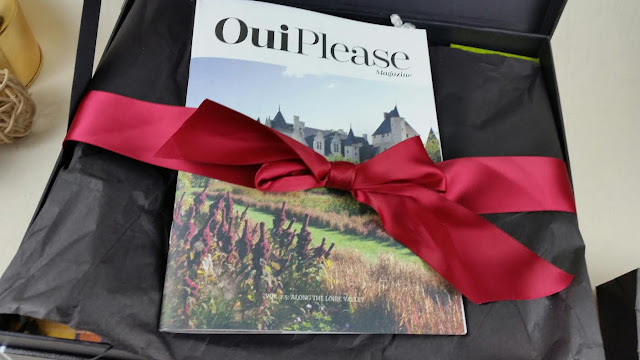 However, if you LOVE to shiver in your boots and deal with suspense and adrenaline rushes, this subscription is probably something you need. 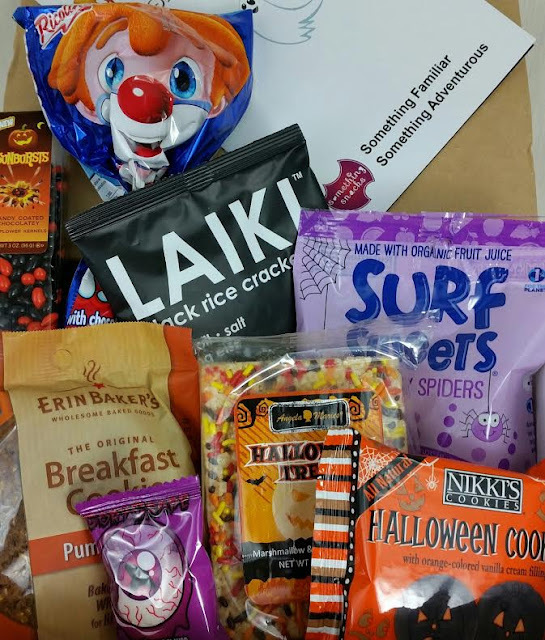 I believe this is the inaugural month and this pack was sent to me for review purposes so that my horror loving readers could get an idea of what they might find when they subscribe. What You Get: Each month, our team curates four DVDs, ranging from classic horror titles to modern independent festival flicks. 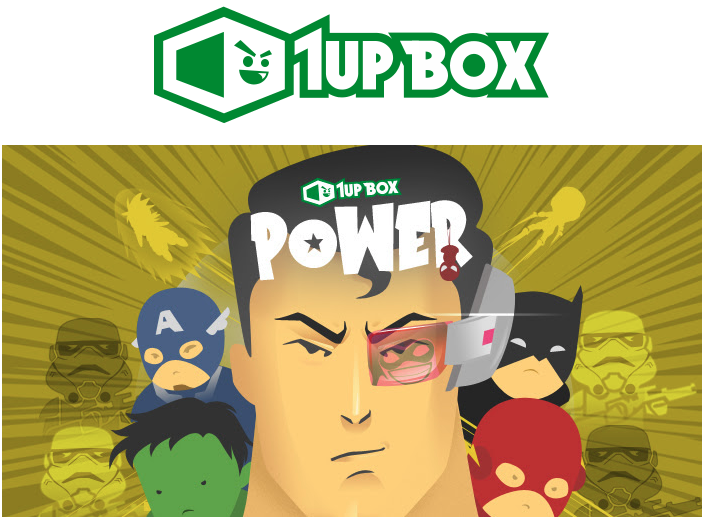 You'll hit all the sub-genres, from slasher to ghost story to thriller and everywhere in between. 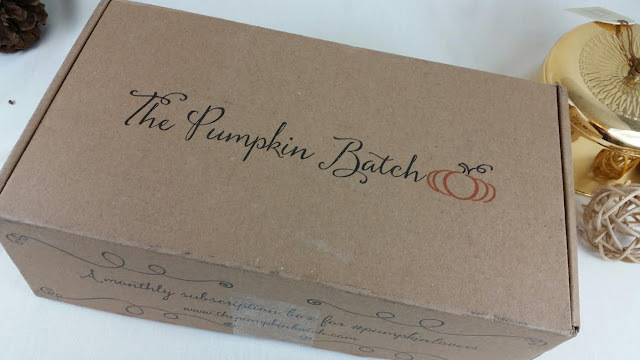 Paper Pumpkin is probably one of the best ways to get into making your own cards, increasing your stamp collection and just practicing being artsy. I'm loving it! I'm not super creative but I'm kind of creative so this is perfect for me. I don't have to think of it all by myself but I can modify their instructions so I feel like I'm still doing it "my" way. 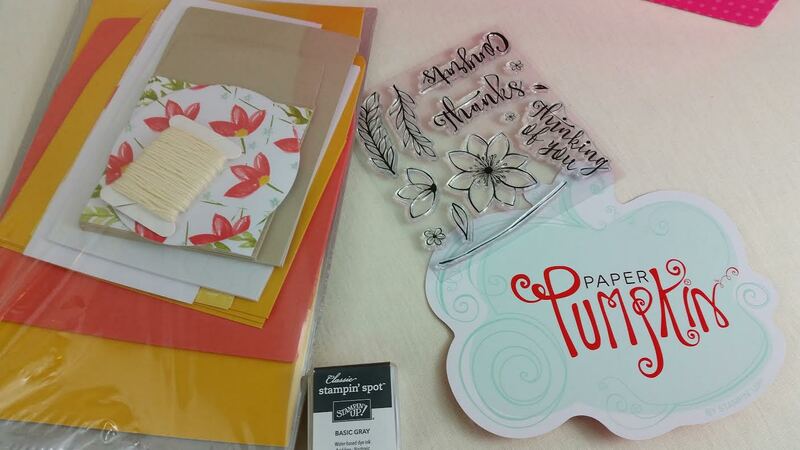 You'll receive everything you need in your Paper Pumpkin kit to do about three different crafts (usually cards). The only thing you'll need may be scissors or a glue stick. Maybe. What You Get: Everything you need to create the perfect craft including ink and a stamp set. 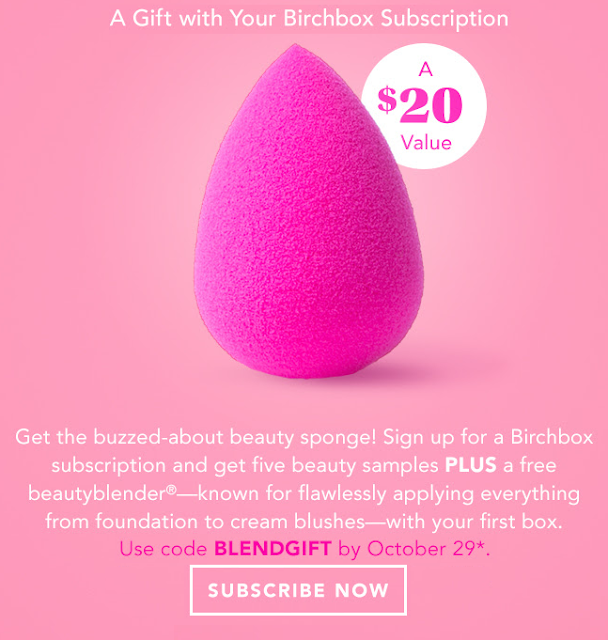 Birchbox Free Beauty Blender Offer with Subscription! 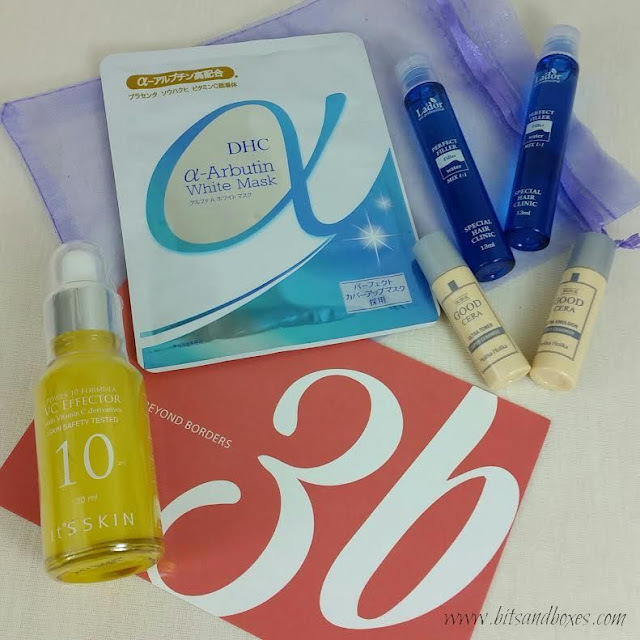 If you've been thinking of re-subscribing (or signing up for the very first time! 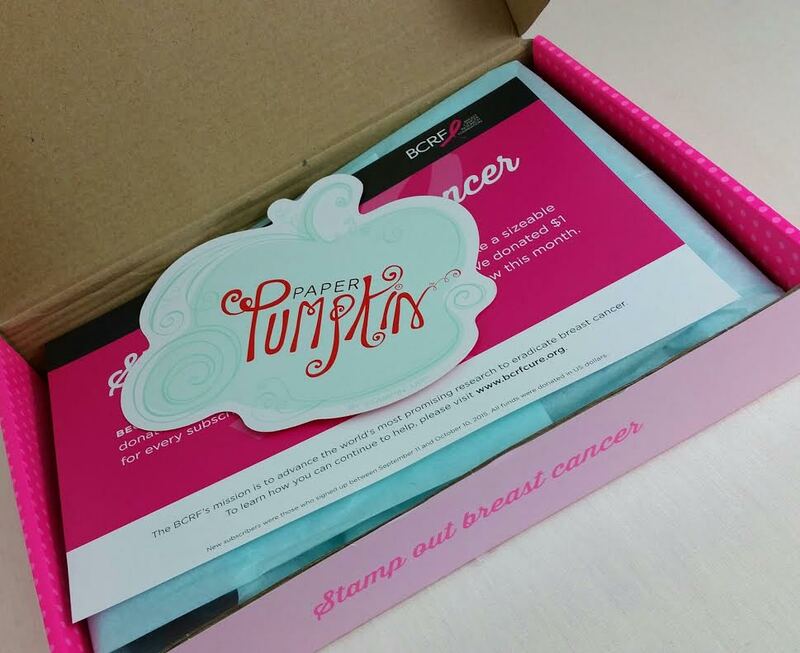 ), now's your chance to get a free Beauty Blender for doing it! 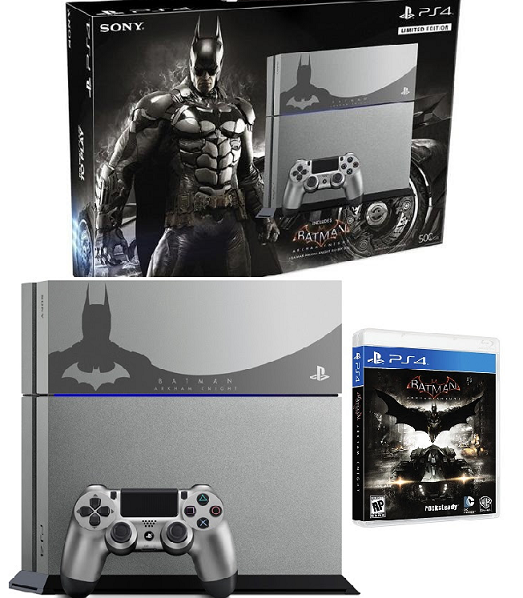 I freely admit, I'm caving for this one. I've been unsubbed since my year ended in July and I've been missing Birchbox (especially the points!). Use code BLENDGIFT to get a free Beauty Blender added to your box. 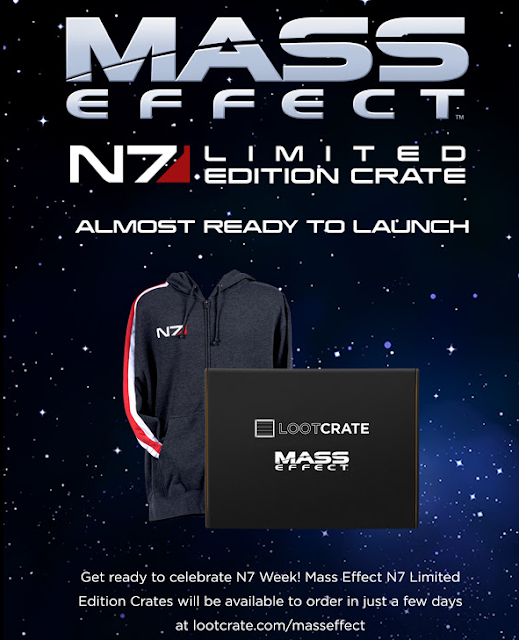 The code expires Oct. 29 or while supplies last so get on it! 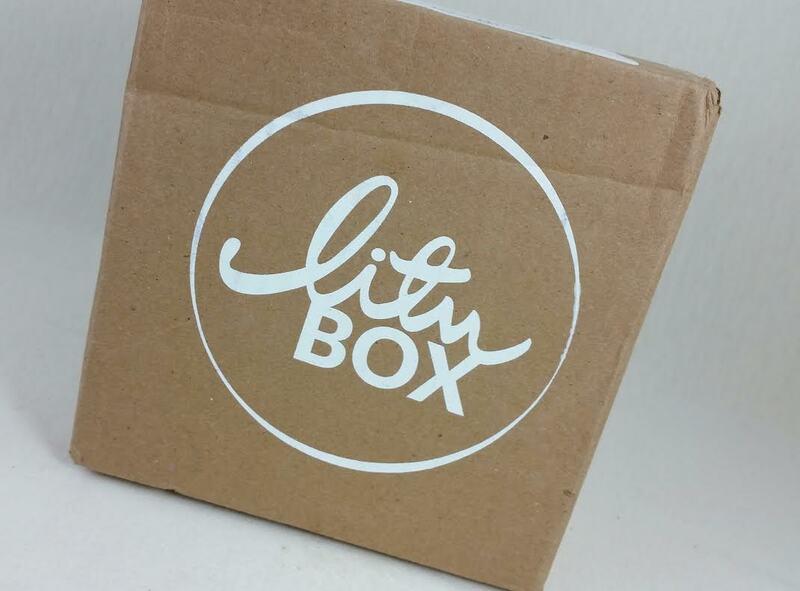 Sign up here and use the code to get boxes of Birchbox goodness sent to your door for $10 a month. 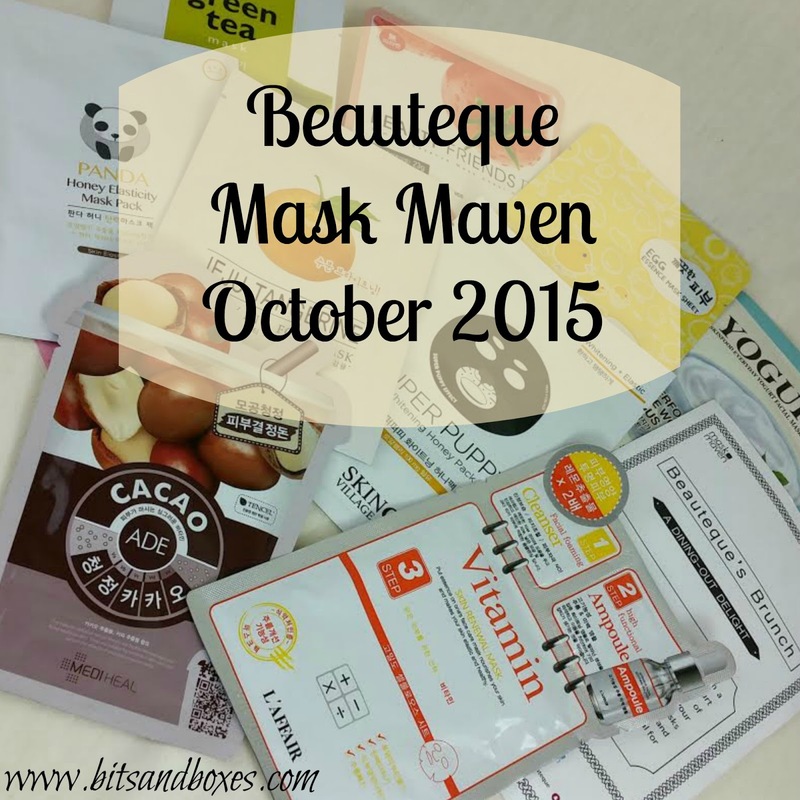 The Beauteque Mask Maven subscription is one of the best ways to get a plethora of sheet masks delivered to your door. 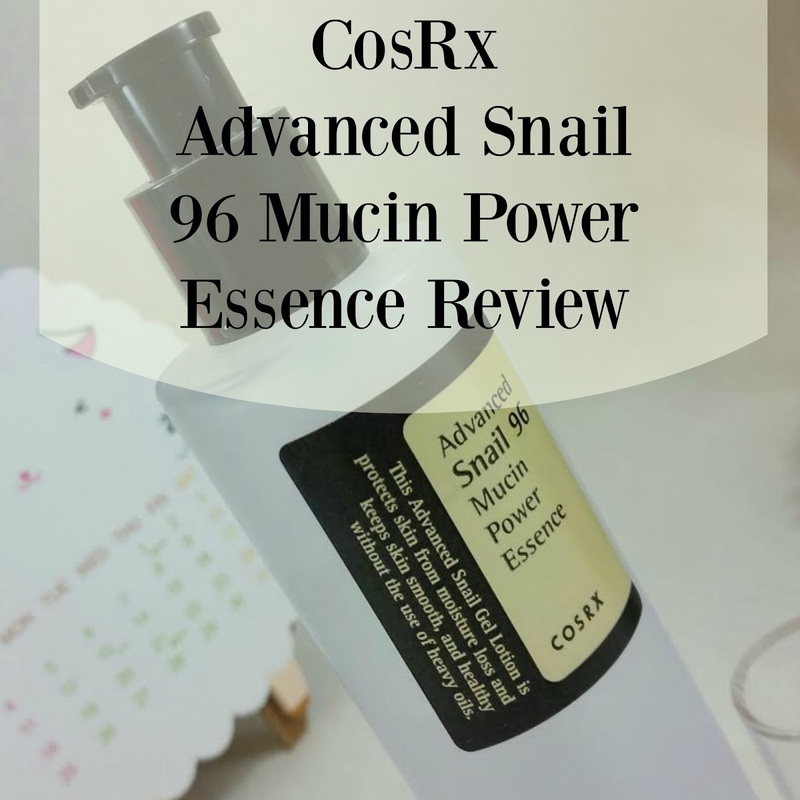 There's always something interesting and fun, with an assortment of Asian beauty brands represented. 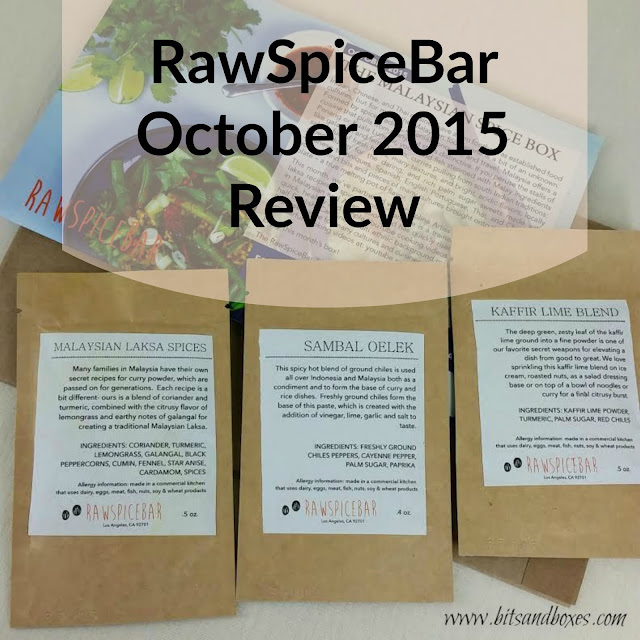 Since I like finding new brands to love, the October 2015 "Brunch" month is especially good for me. It's also all sheet masks this time around. Nine of them! I think I like getting just sheet masks but I can't deny that it's also refreshing to get some wash offs and foot masks, too. You'll basically get some of everything over the course of your subscription and I appreciate that. What You Get: Each month you will receive nine to eleven masks of any type or combination, including sheet masks, wash off masks, body masks, foot masks, hair masks, nail masks, etc. Litu Box is a brand new subscription. This is their first box and it's available currently as a one-time purchase. 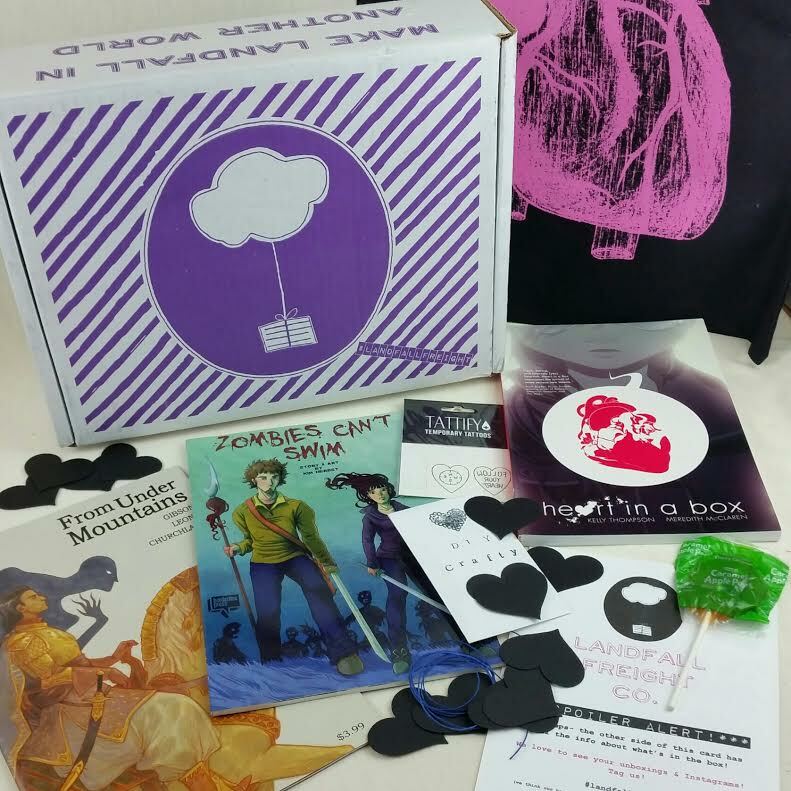 Subscriptions go live in December, just in time to gift one! 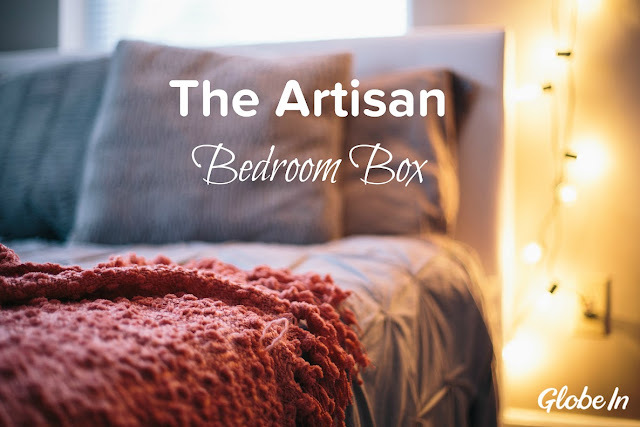 This subscription is dedicated to providing high quality, handcrafted artisan products as well as organic and ecofriendly items each month. 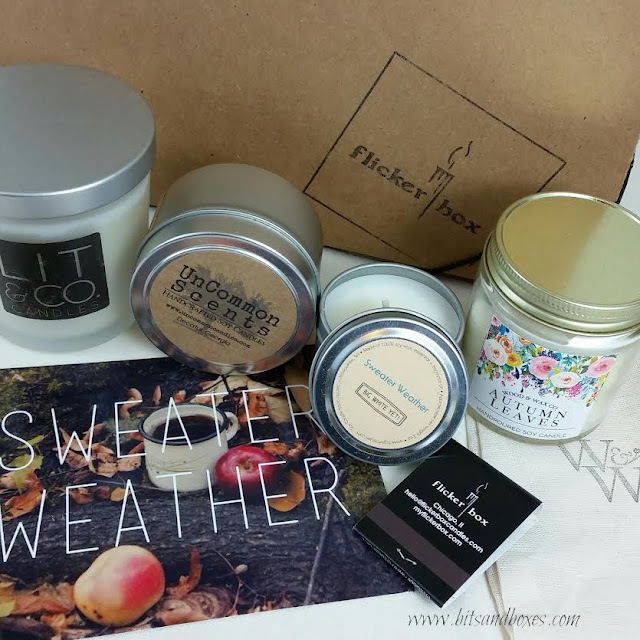 You will receive anything from healthy foods, bath and body goods and women's accessories to handmade jewelry or eco-friendly home goods. Our mission is simple: provide you with high-quality items that you can feel good about receiving. 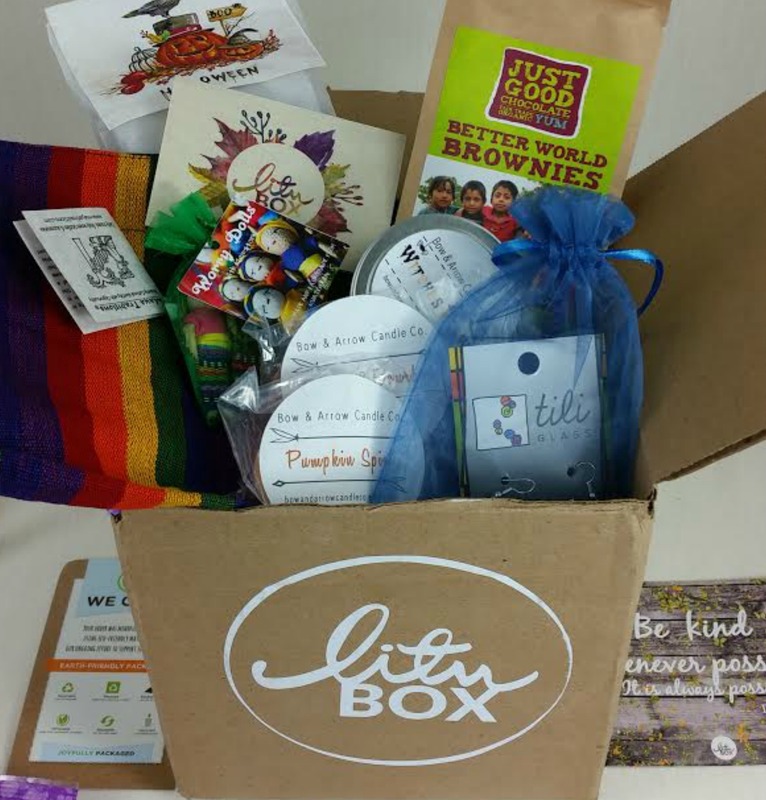 Healthy snacks, handmade jewelry crafted by artisans from around the world, brands that follow ethical and sustainable business practices; these are just some of the amazing things we look for--- and you can expect--- in a Litu Box. I think they definitely hit the mark with this box! Even better, this month part of the proceeds of the box sales will go to supporting UNICEF's humanitarian operation in Syria, providing children in refugee camps much needed supply of water, clothing & immunization. 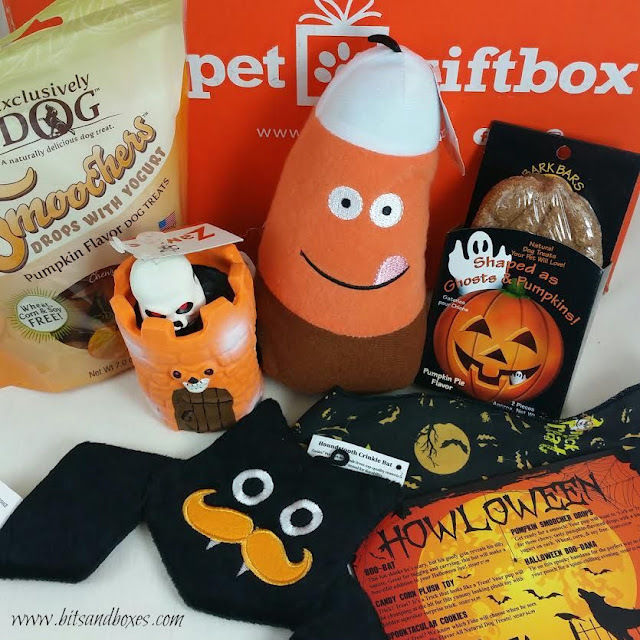 PetGiftBox is a pet subscription that caters to both dogs of all sizes and cats. This review is for the October 2015 Small Dog box for dogs under 20lbs. The theme this month is "Howloween" for obvious reasons. 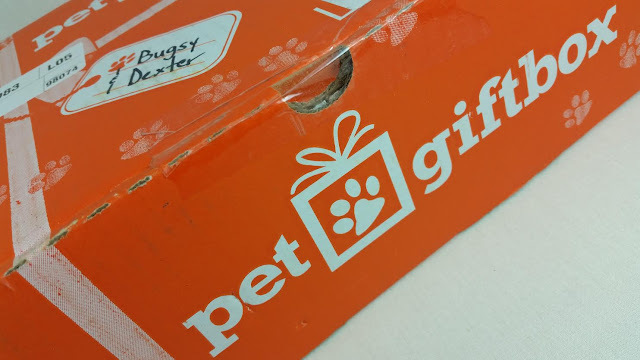 PetGiftBox does such a great job on themes. Of course, the dogs don't care but I think it's fun. 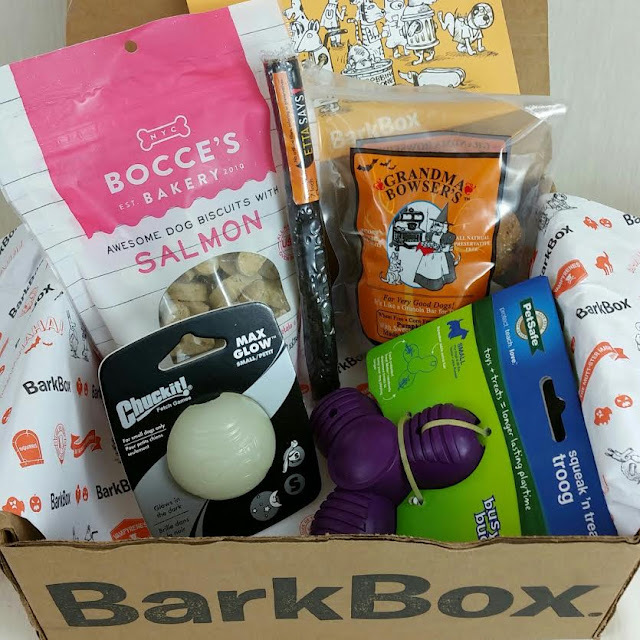 These boxes always have a great mix of toys and treats, too. Even better there's a good variety between the toys so you're sure to get at least one that's the kind your dog likes. If your dogs are like mine, most toys get played with unless they're those heavy rubber kind. My dogs are about 17lbs. 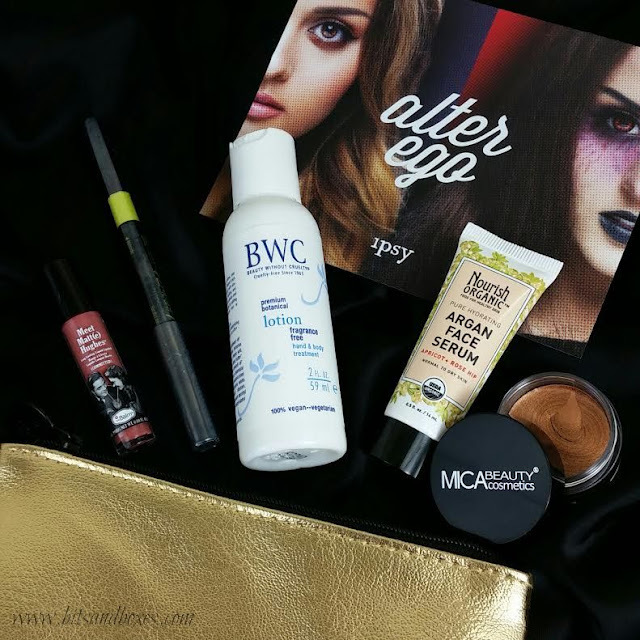 Ipsy is one of the most popular beauty subscriptions currently available. 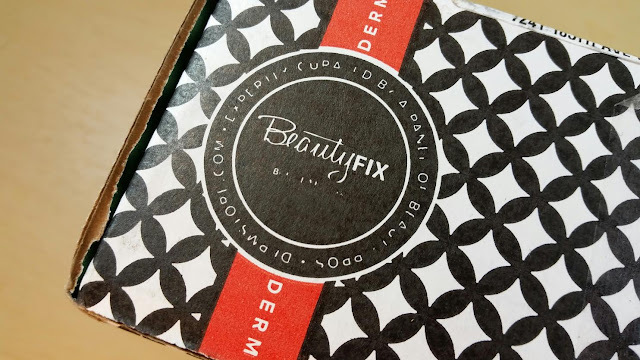 For the price, it's a fun way to get new makeup every month and I think it's an exceptional subscription for a teen or preteen. 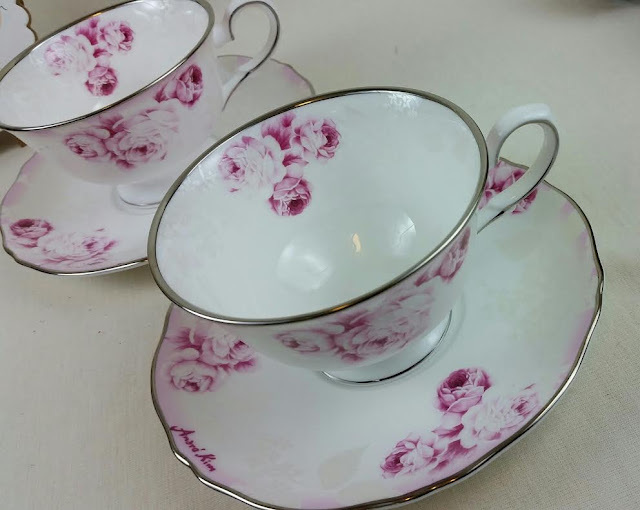 If you want to be the best auntie ever, this is what you give to your niece. And probably yourself. Hah! If you're trying to decide between Birchbox and Ipsy, my personal opinion is that Ipsy has more makeup and is geared toward a younger crowd than Birchbox. 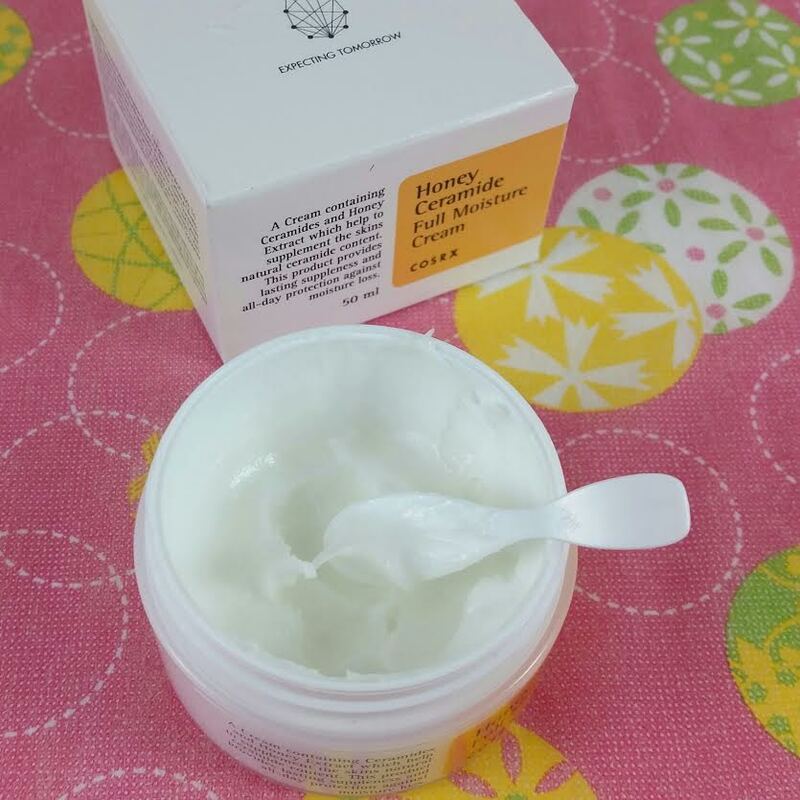 Birchbox seems to send more skincare and items like fragrances and teas. 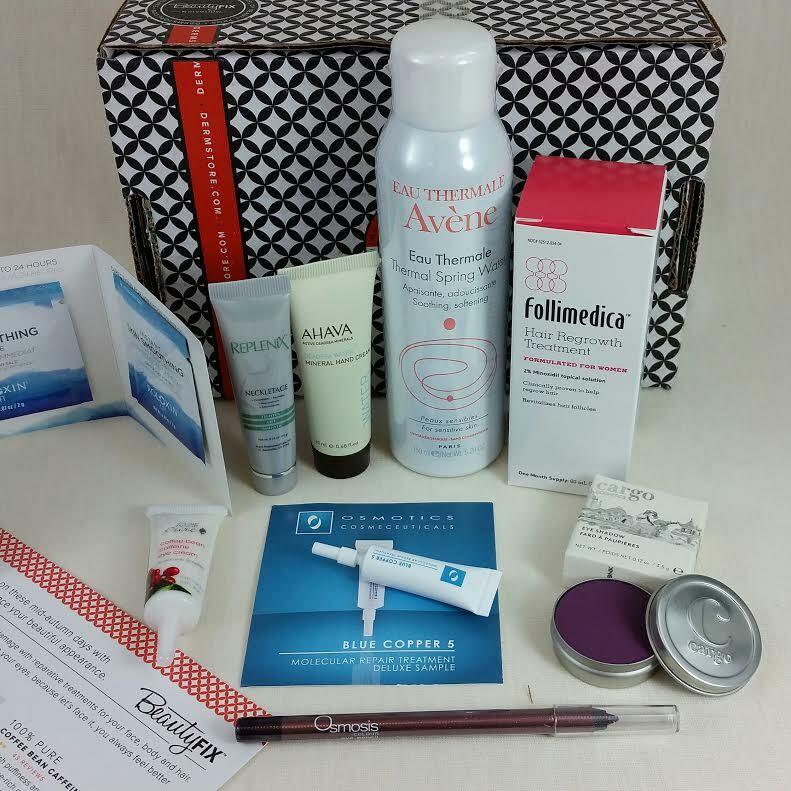 Birchbox has an excellent points system that earns you cash to spend in their store. Ipsy has a points system, too, but you can only use the points to redeem items from a small (frequently sold out) rotating list. Birchbox allows you to spend and earn points from referrals even when you aren't subscribed. Ipsy does not. Both subscriptions send a plethora of products each month so there is a lot of room for variation. You can have more than one subscription and you are unlikely to get more than one repeat item for the month. 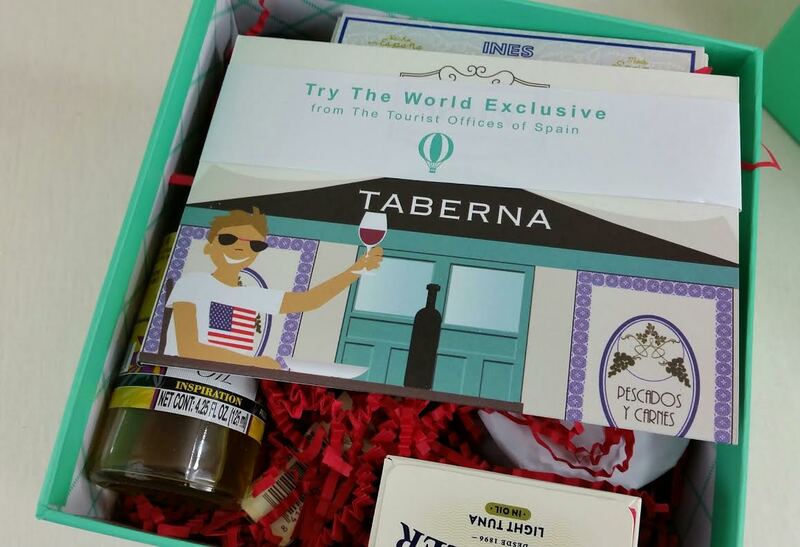 With Birchbox, you may not even have one.